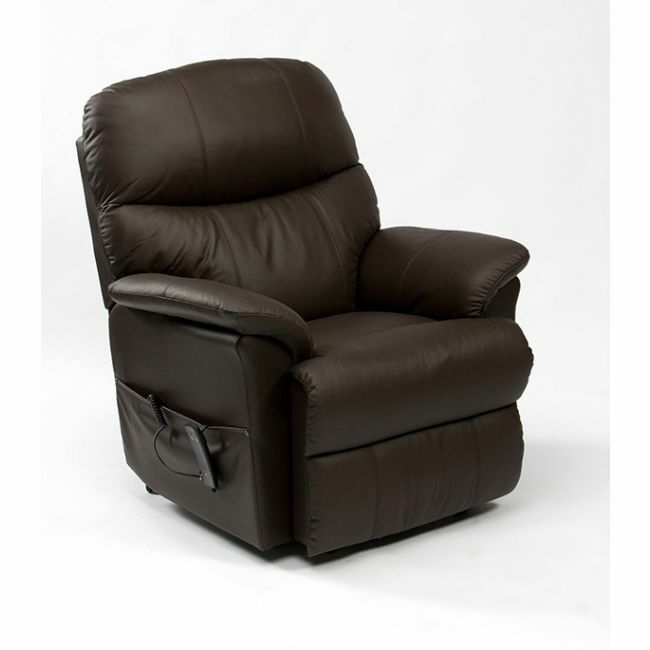 Unwind in a quality leather electric recliner chair with smooth reclining action. Put your feet up and relax at the touch a button in the Restwell Lars electric recliner chair. The easy to use controls and smooth electric motor makes this recliner chair ideal for the elderly or those with limited mobility.